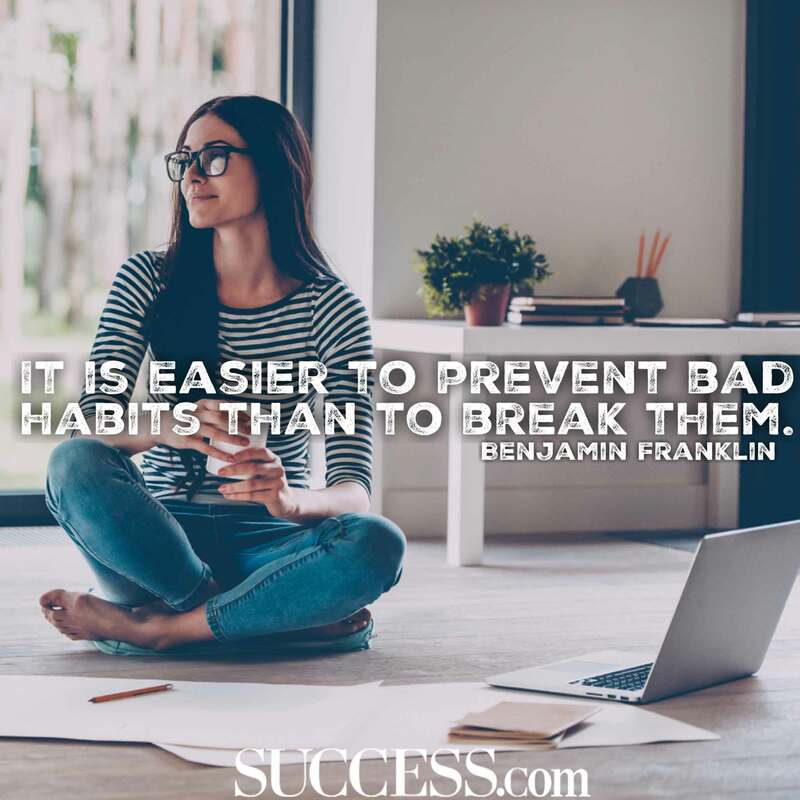 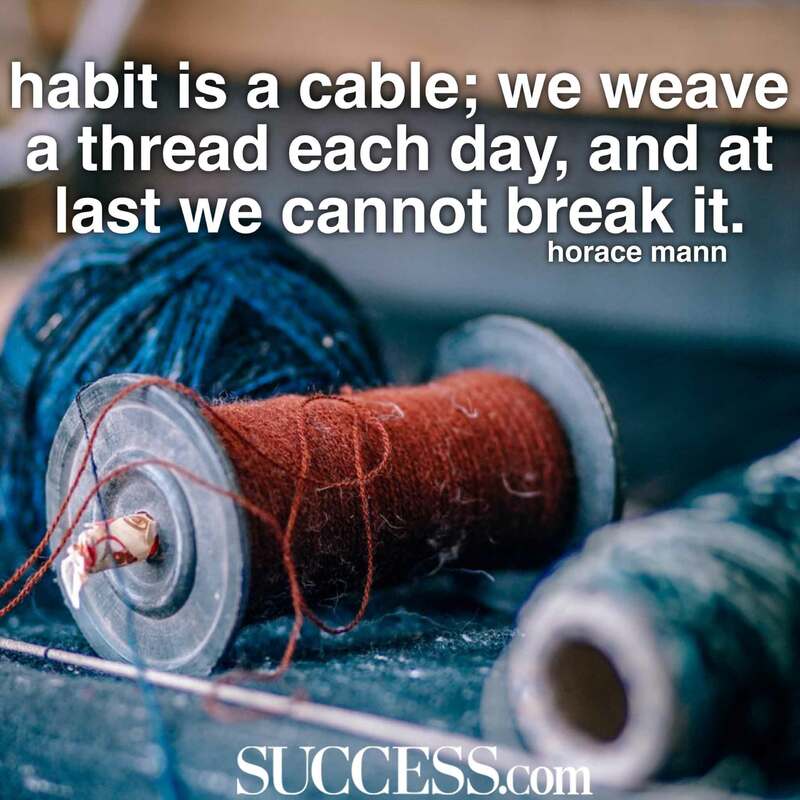 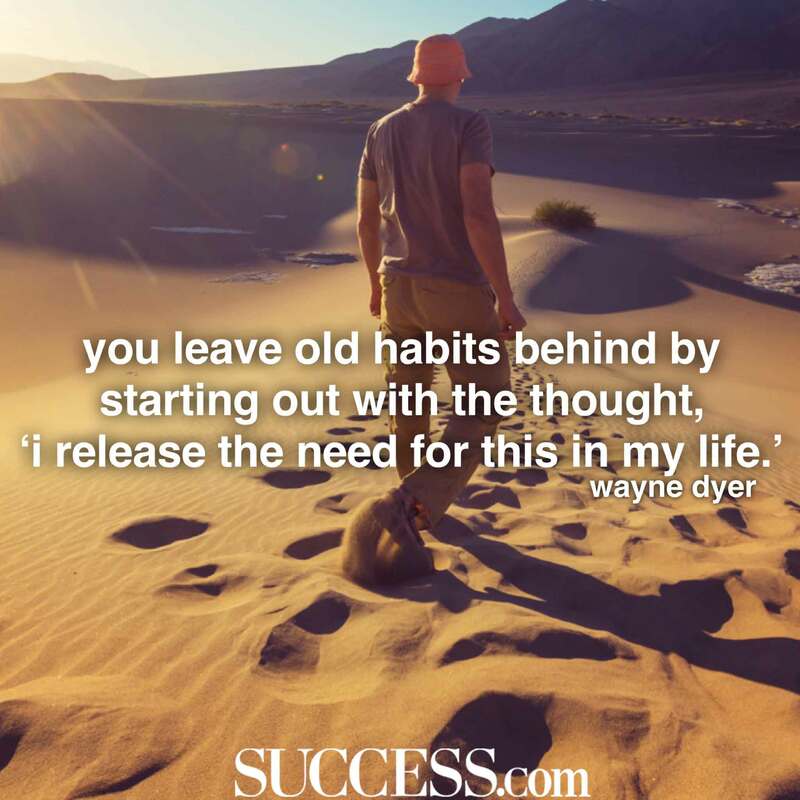 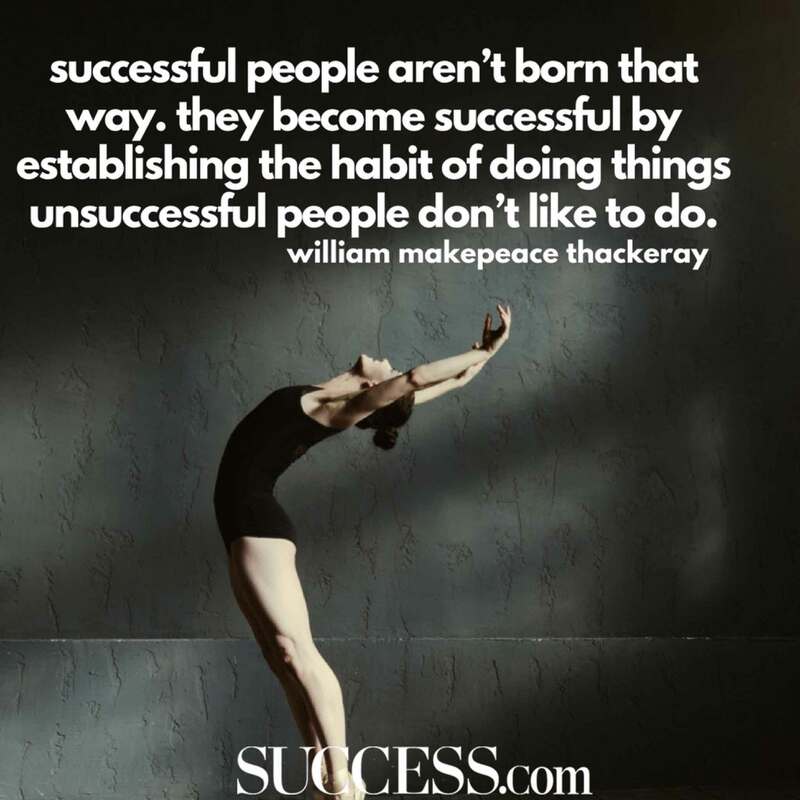 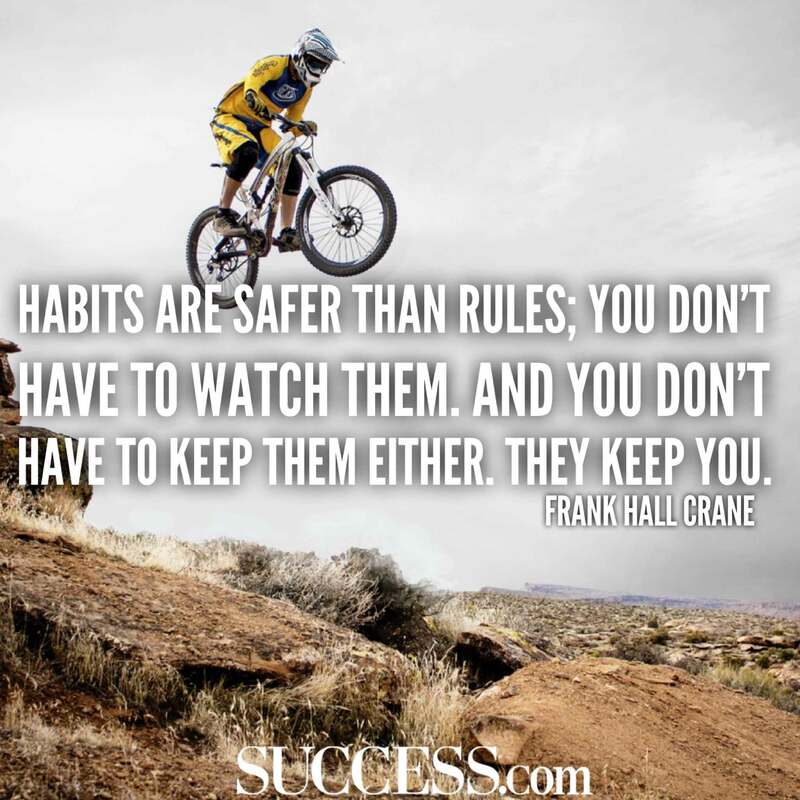 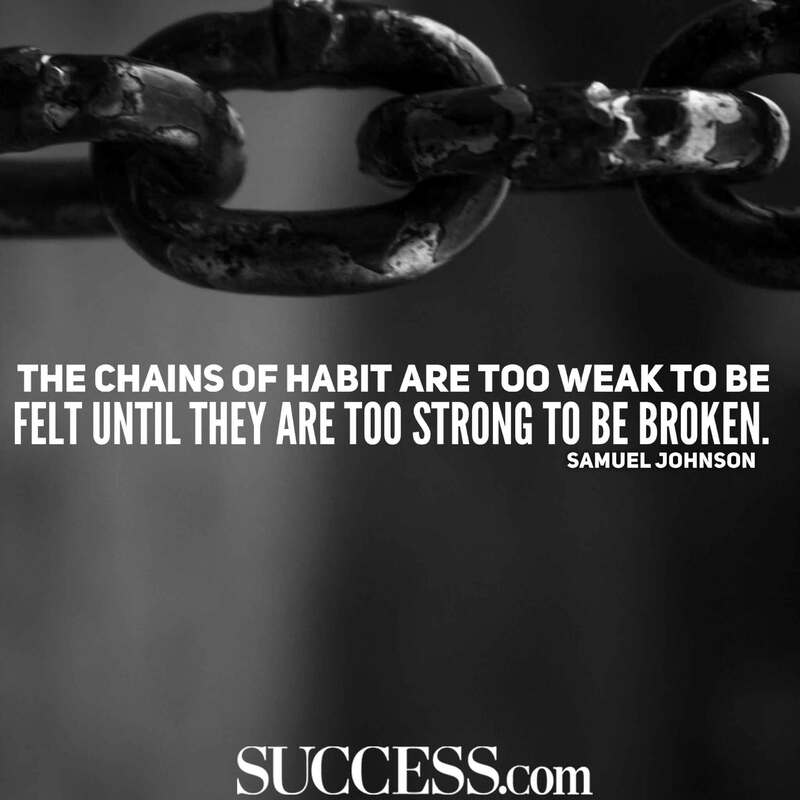 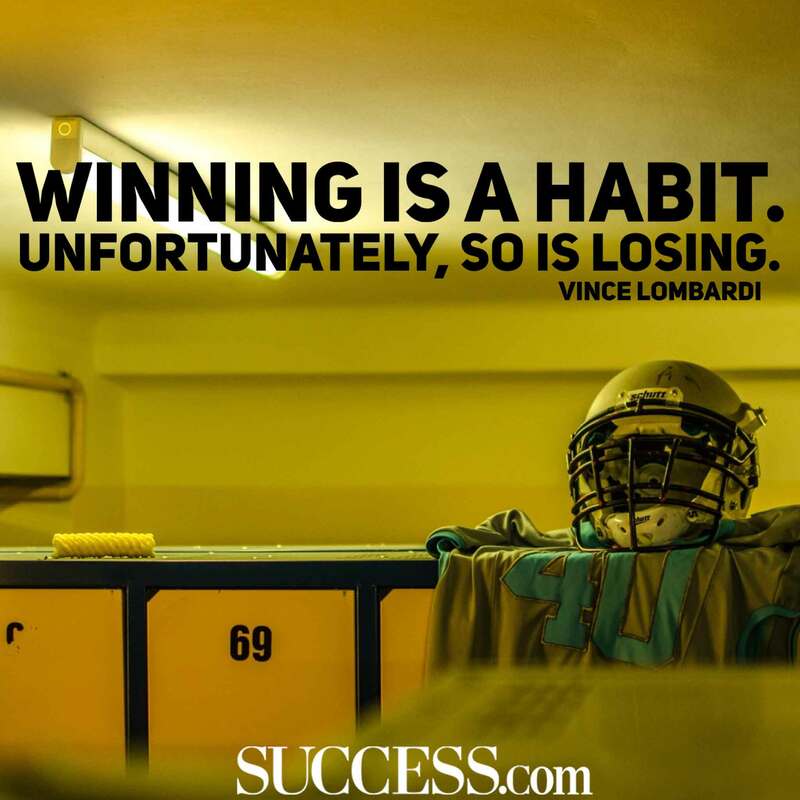 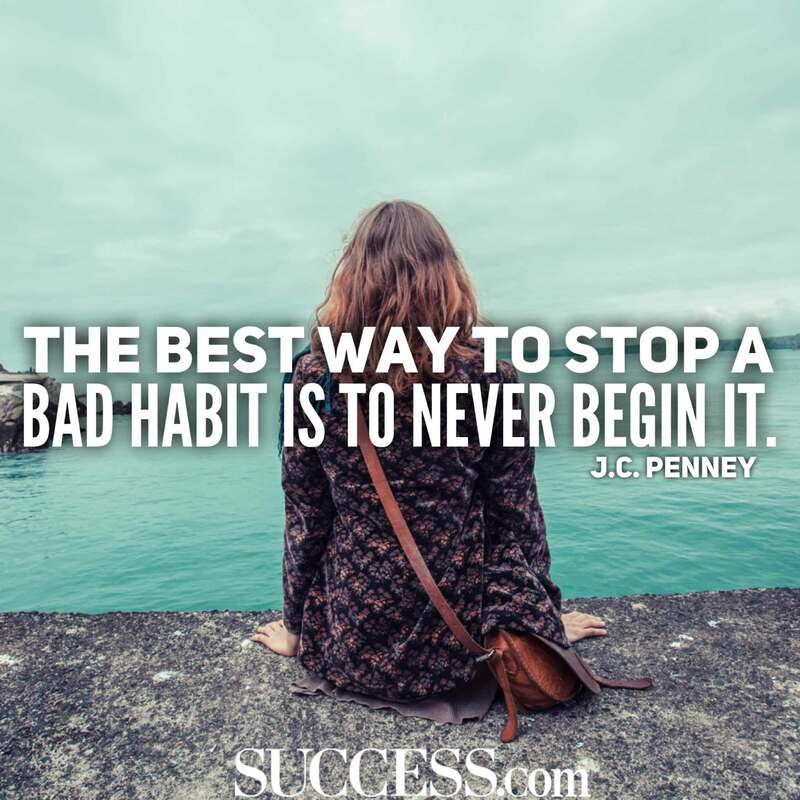 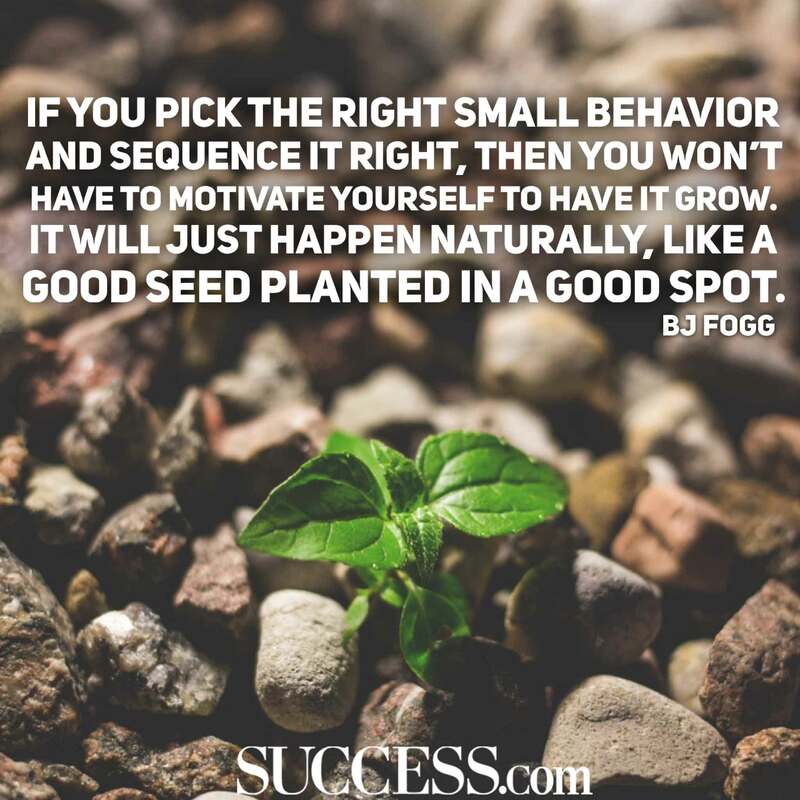 If you want to be successful, dropping some of your bad habits is a good way to start. 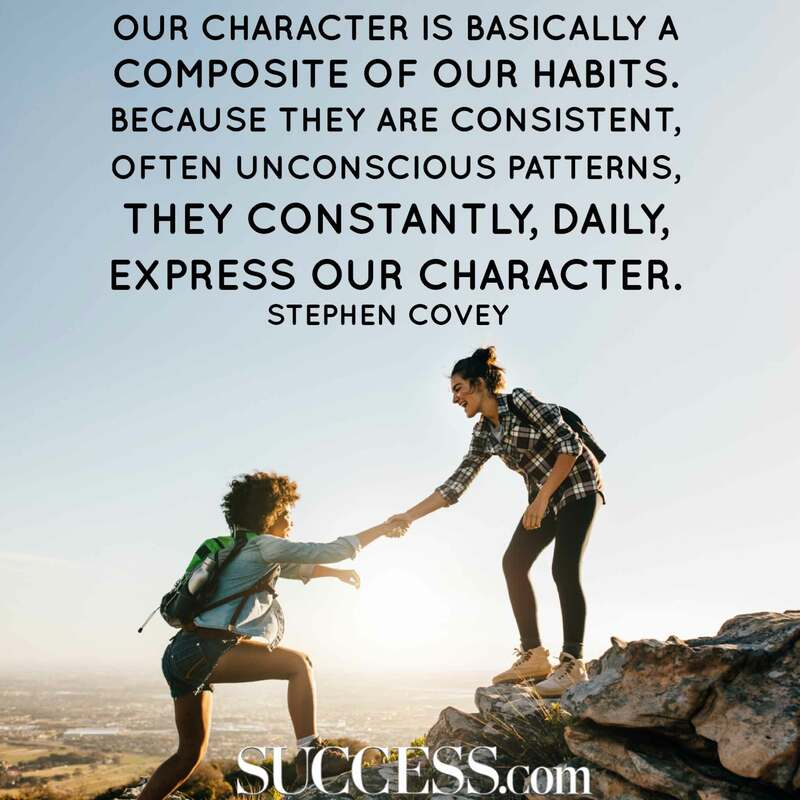 No matter how much you want something, sometimes only the things you do with consistency will end up shaping your future. 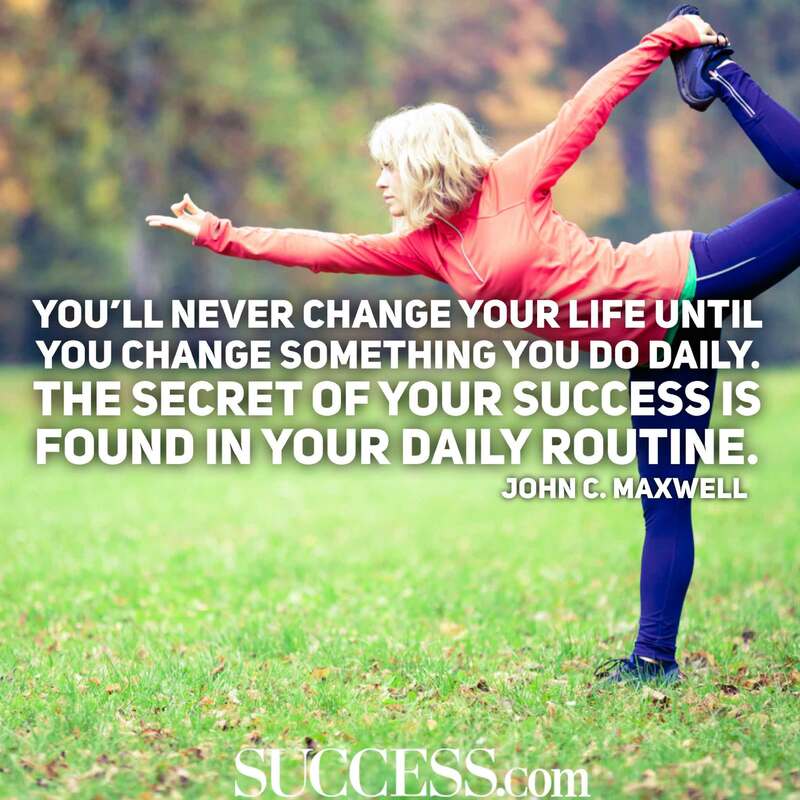 It’s a subtle but powerful impact. 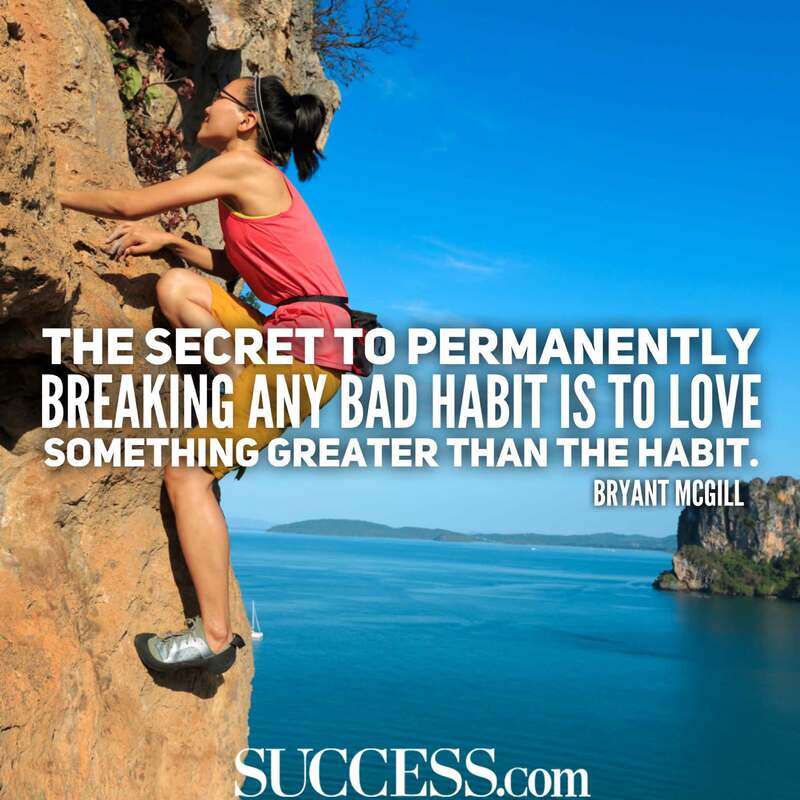 The best habits can bring us a life of goal-crushing success, but the bad ones can keep us stagnant and unfulfilled. 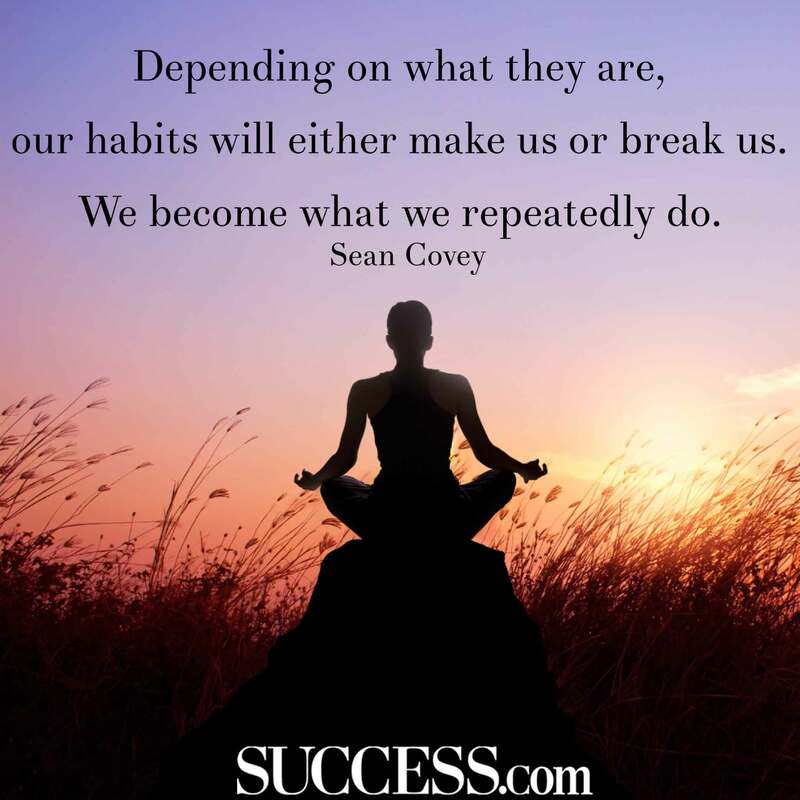 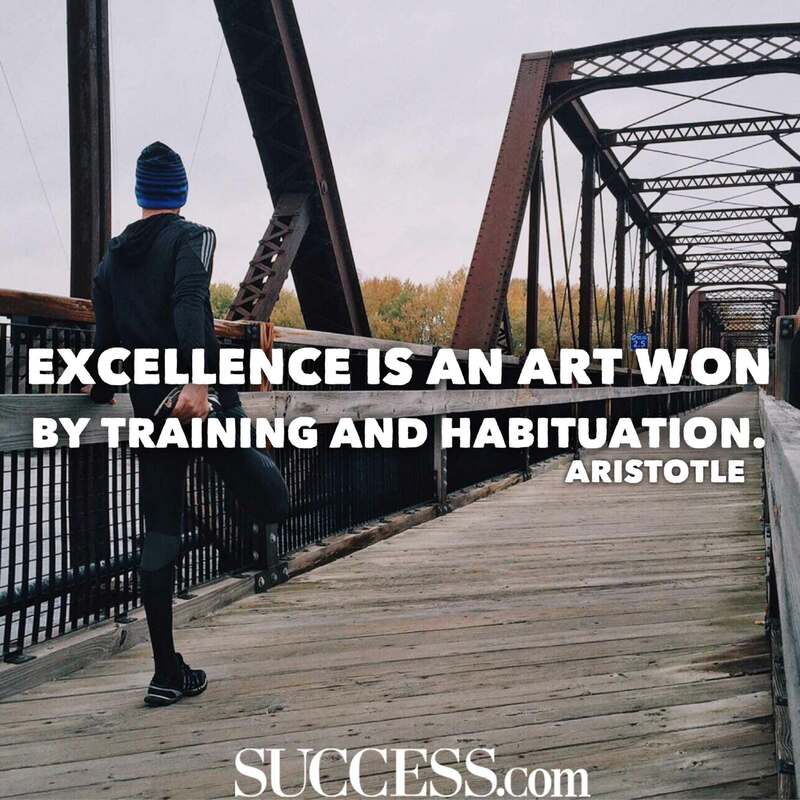 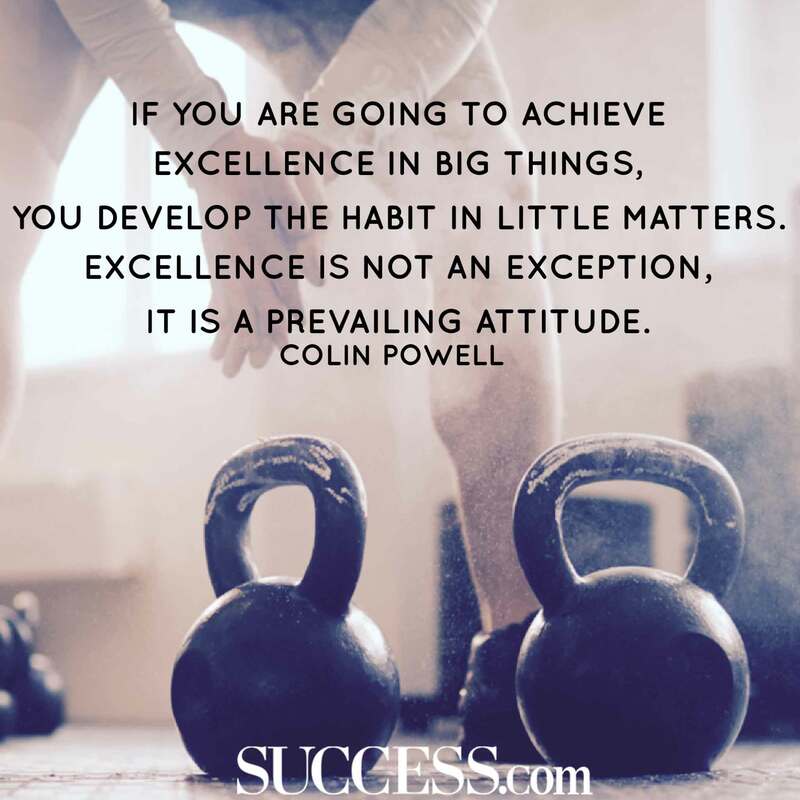 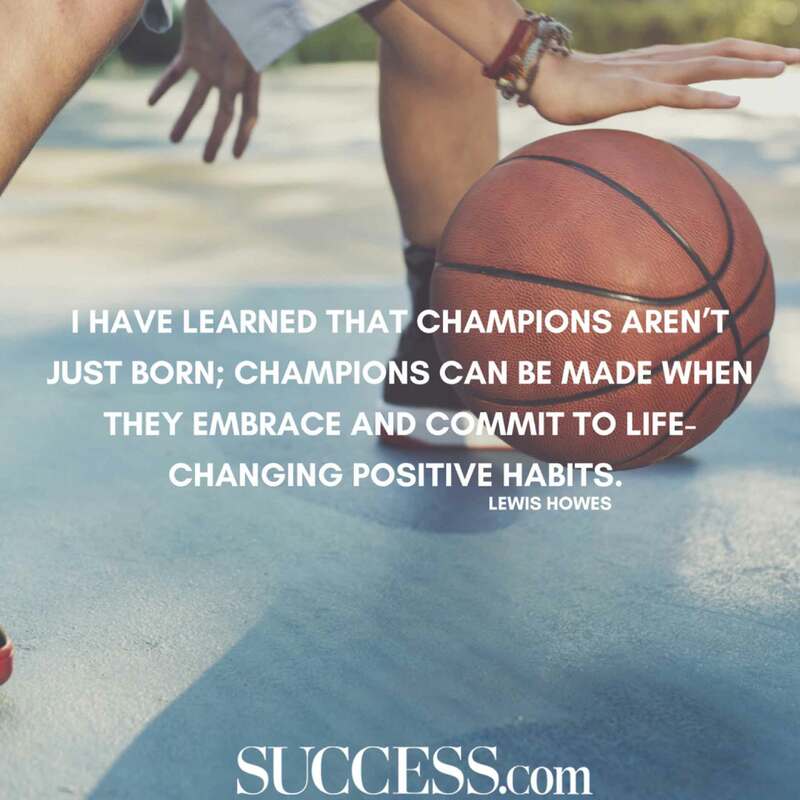 Take control of your destiny by building the habits that make successful people thrive. 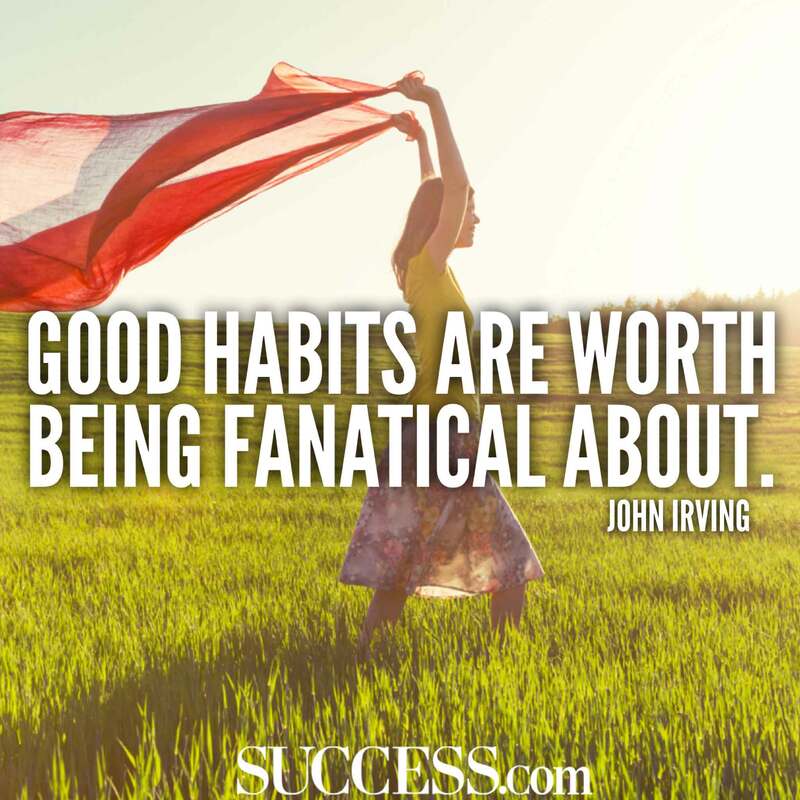 To get started, draw some inspiration from these 17 inspiring quotes.